It has now been several days since that great day out at Wembley which all those Pompey fans present will never forget. Let’s take a look at some different aspects of the day and the subsequent happenings and reactions. Now that is quite a unique (bad English Ed.) 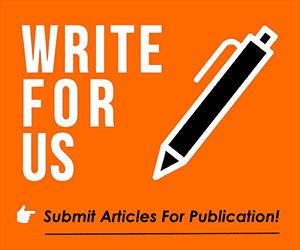 haul with only the League Cup needed to equal Wolves record of the full set we gather that the club are now setting their aim on that trophy, a competition in which they do not have a good record – five quarter-finals between 1960 the inaugural season 2009/2010 under Avram Grant. Like any visit to Wembley, this was a magnificent occasion. That was enhanced by the club’s commercial department decision to find a sponsor for flags behind every seat. This was a great idea and not only increased the enjoyment of the occasion but gave children a souvenir to hang on their bedroom walls. With Sunderland not having a similar deal it gave the end of the stadium a completely different look the blue a mass of waving flags and the red end just fans basking in the sunshine. The Pompey fans got what they deserved but they had to work for it. Two things turned the game around after Sunderland had opened so well; Kenny Jackett’s words and actions at half time and the support that poured down from the western half of Wembley Stadium. Lost voices and sore throats have certainly been very common around the city this week! Why did the Mackems not make any effort to raise their side when they were under the hammer? Pompey fans got behind their side once they went behind knowing the role; they HAD to take to pick their heroes up. 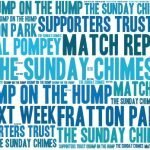 They were there in their numbers and apparently had enjoyed the weekend but why did they not help their players try and break the stranglehold Pompey put on the game in the second half and extra time? The attendance of 84,201 was the biggest crowd in England this season; remember only 81,775 attended the League Cup final between Manchester City and Chelsea. I gather that City are unable to sell their allocation of 25,000 for this weekend’s FA Cup semi-final. There was a long list of ex-players present at the game. To date, I have heard of Conor Chaplin, Hermann Hreidarsson, David Norris, Sylvain Distin, Jed Wallace, Ben Thompson, Kanu, and Danny Rose. Good to see a picture of Conor with his Pompey scarf on too. The whole day was a friendly day and fans mixed well on trains, outside the stadium and elsewhere. But of course, there was a downside. Badly behaved fans have been reported on several sources but I saw two thrown out for vaping in their seats giving the stewards plenty of lip as they went. Others were seen smoking in the toilets, drug taking and fighting in front of young children. The tiny minority can give the masses a bad name. Portsmouth chief executive Mark Catlin has revealed a stunning gesture made by Sunderland fans after defeat at Wembley. 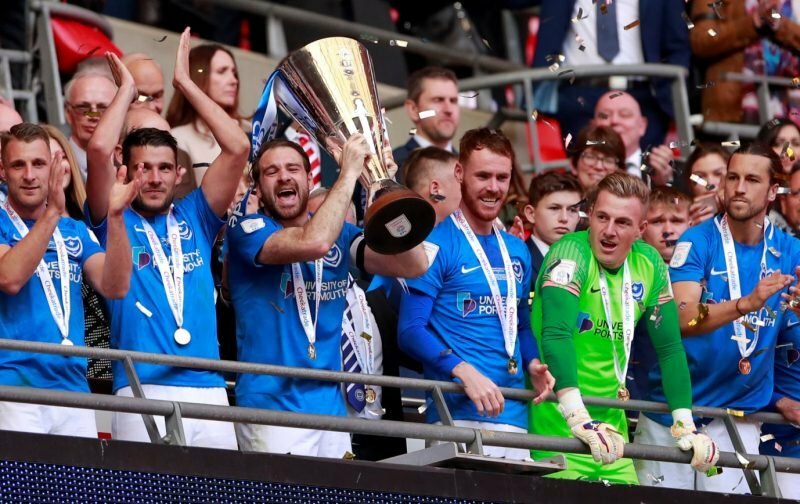 Fans of the Black Cats, staying at the Hilton next to Wembley, bought the Pompey contingent drinks to celebrate their triumph – a move which saw Catlin left gushing with praise. The traffic back to Pompey was bad and most fans arrived back well after 9pm and that without stopping for a ‘break’. The trains as expected were rammed and a few problems with drunken behaviour were reported. My favourite story regarding trains was a guard singing the Pompey chimes over the tannoy. On BBC Breakfast on Monday morning Dan Walker raved about the game, calling it one of the best games of the season. BBC South Today had the trophy along with Gareth Evans and Craig MacGillivray live in the studio while Meridian had a much lower key article. Perhaps this is unsurprising as their sports coverage is sponsored by Trustatrader.com who are in direct competition with Checkatrade! Well done to Stagecoach buses for carrying a message ‘Congratulations to Pompey on their Checkatrade trophy win’ – sadly First bus could not match this apparently their office has an SO postcode. Pompey could be stripped of their Checkatrade trophy after the EFL revealed that Brett Pitman has failed a drugs test! A spokesman for the EFL said “our suspicions were aroused when we saw him outsprint Jamal Lowe.” Investigations continue. Kenny Jackett has now answered the questions thrown at him by his far too many doubters. No emotion – after the game Mark Catlin explained how Kenny works with deep thinking and never resting. There were also shots of clenched fists after goals but overall a laidback façade that hides what is going on underneath. Tactically unaware – spotting the problems of the first half and moving Tom Naylor and Brett Pitman further forward and Ben Close deeper to get on the ball more. That was what (well almost) won the trophy. Making substitutions too late – after the changes tactically pulling off Ronan Curtis and Omar Bogle early in the second period and replacing them with Gareth Evans, for some was man of the match although there were plenty of candidates, and Oli Hawkins who would score the winning penalty with aplomb. Was this better than 2008 and the FA Cup win? That is really up to you to decide. Of course, the FA Cup is a much bigger prize than the EFL Trophy but the circumstances are so different. In 2008 Pompey had a side that was full of internationals that had been built at great cost by Sasha Gaydamak with money it transpired he did not have. That led to a downward spiral that sent the club crashing to the foot of League Two and almost out of existence. It was also a game that will certainly not live in the memory. In 2019 the side was built over a number of years with mostly free transfers and academy products and with an owner who will not bankroll the club to obtain silverware. The game, of course, will long live in the memory of all those present. With 40,000 tickets available a lot of season ticket holder took the opportunity to take their children with them and there is little doubt that after an occasion such as Sunday many of them will become lifelong Pompey fans. Certainly, those I saw on the trains and at the stadium were very excited. Jamal Lowe’s nonchalant chip over Sunderland keeper Jon McLaughlin was a piece of sublime skill coming as it did after nearly two hours action. His ‘sports bra’ made some fans laugh too but that piece of kit contains a GPS tracker and heart monitor along with other equipment which help analyse all number of factors including distance covered and health matters. Wasn’t interested in this trophy until I got on the train to Waterloo and then it suddenly felt as big as the FA cup finals. Better atmosphere than the FA cup because more real fans were there. Playing such a well supported opposition made it what it was even though the prestige of the trophy itself is small. 1st half was exactly what I’ve come to fear of Pompey, too negative and lacklustre, wrong set up etc. Just knowing we’re going to concede. Once Curtis was off it was a different story, suddenly we were all over Sunderland and I just knew we’d come back, albeit we should have stopped their equaliser, but what a thrilling match. If only Jackett would go for the jugular more often we’d easily have another 10 points on the board. That 2nd half and extra time hopefully the penny dropped with him that we have the players to beat any team in this league. Stop hoping Curtis will produce something and make use of the rest of the squad better, hopefully this will give us a better chance in the play offs. Automatic is probably just that bit too far away now unless we win at least 6 of our remaining games but if we really go for it then there’s a chance.